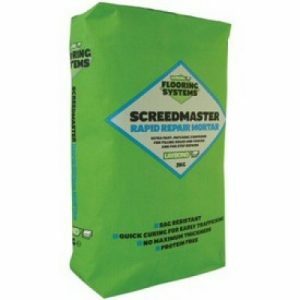 Fball P131 Primer is flooring primer used to prepare subfloors prior to applying floor screeds. Fball P131 is an primer from the Fball flooring range. 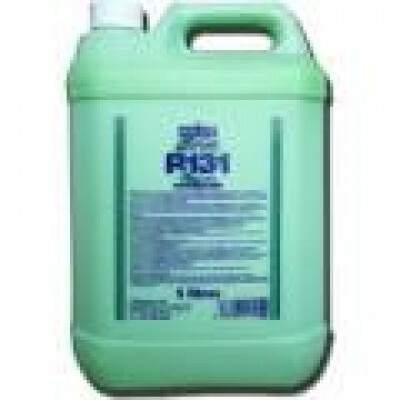 Fball P131 is available in a 5L tubs. 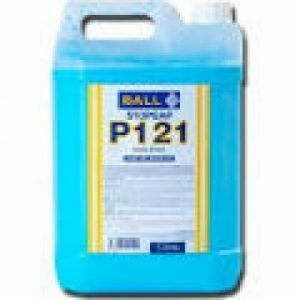 Fball P131 Primer is an all purpose primer that can be used prior to the majority of floor screeds. Available here at WJD Flooring Fball P131 Primer belongs to our Fball Primer collection that is part of our larger primer category, which features many brands known throughout the flooring industry. Stopgap P131 is used to prepare subfloors prior to applying screeds flooring and can be safely used alongside underfloor heating installations. We always advise our customers who purchase any of our flooring accessories to only install carpet and vinyl tiles on a level and smooth surface. 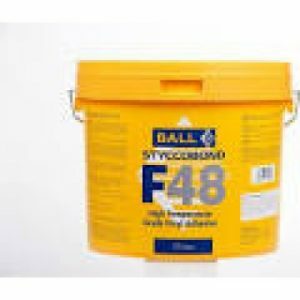 Fball Stopgap P131 Primer is used to encourage the bond of smoothing underlayments to flat non-absorbent flooring. 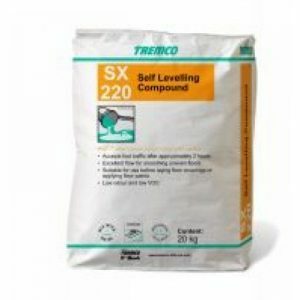 Other uses include as a general-purpose primer for absorbent floor surfaces. This promotes adhesion can protect your floor against the excessively rapid drying of adhesives. The Fball P131 5L General Purpose Primer is appropriate for use in marine applications as part of an IMO system, permitted by DNV. Stopgap P131 Primer is produced to include a rust inhibitor to reduce the danger of corrosion when applied to metal surfaces such as steel. In order to correctly use the P131 from Fball you must properly prepare your floor surfaces. Ensure they are smooth and dry (<75%RH) and that they are also free from contaminants that may prevent adhesion. Concrete and other screeds must cure completely while the temperature of the floor surface must be higher than 5°C when you add the Stopgap P131 Primer. Any underfloor heating must have been off for at least 48 hours before, during and after application. 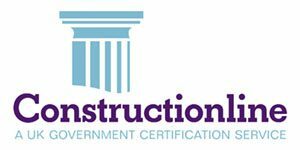 Also, include the use of an effective damp proof membrane on your subfloor.